Hot on the heels of the Venture Out Career Fest this past February (which we thoroughly enjoyed!) a cross-guild group of Connectors converged on the Venture Out Conference hosted at MaRS in Toronto, which Connected also co-sponsored. The comfort of walking into a conference that you know is conceptualized from the start to be a safe space for queer tech professionals is what makes Venture Out stand apart from other tech events. Even before arriving at the conference, we felt at ease knowing that we would be among people who had true empathy for our lived experiences. I wore some extra snazzy leopard socks and cuffed the heck outta my jeans to celebrate! From the moment we were greeted at Venture Out, there’s a respect for pronouns – all of our nametags listed our pronoun preferences for clarity, including the “Ask Me” option. There’s currently no other event quite like this in Toronto that allows us to network and share opportunities with our peers while meeting reps from companies signalling allyship as inclusive and welcoming of diverse perspectives. The conference showcased companies with LGBTQ+ founders building products and businesses for the community and beyond. Toni Marlow, Everyday Sunday, Chalmers Bot, Carrot Rewards, and Sandbox Studios are just a handful of the companies making meaningful changes with diversity in mind. After the conference ended, we shared our thoughts with each other and soon realized that what originally started as a brainstorming session for an event wrap-up blog post needed to be so much more. 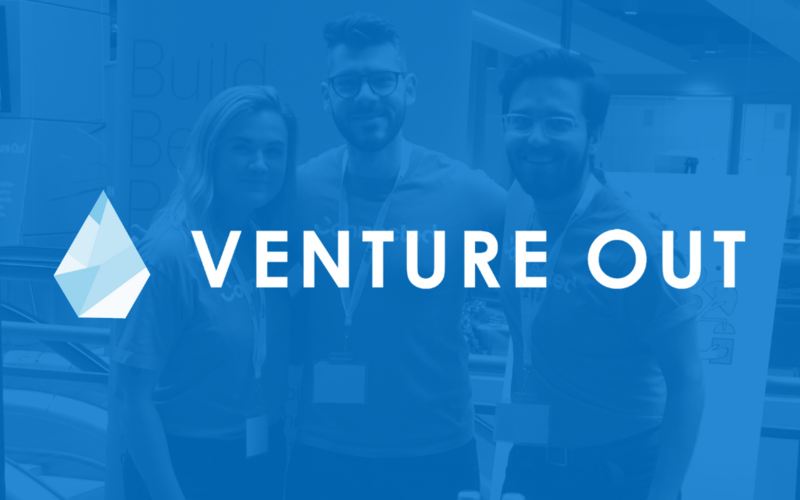 Venture Out is a great place to start the conversation, but we wanted to expand on what we talked about and heard, and discuss inclusion and diversity’s impact on what we do at Connected. To find and meet real needs, product builders themselves need to be representative of the population to offer diverse and complete perspectives. At Connected, our mission is to build better products and in order to live up to that mission, we must continually strive to improve our inclusivity and diversity. But this doesn’t just apply to us – any company that is building products or selling services for a diverse customer base only benefits from a diverse workforce. Not only do diverse employees help your business succeed in what you produce, but they also help make for a pretty dang great company culture as well. 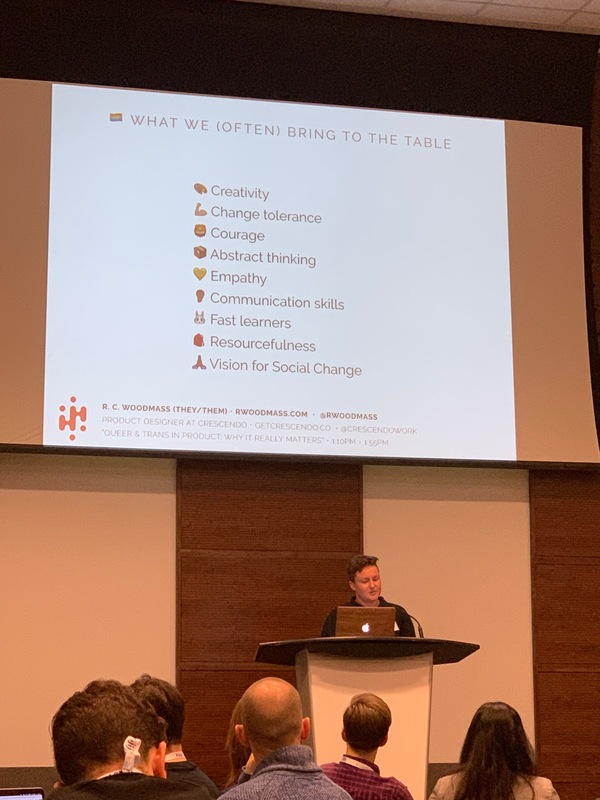 To highlight just a few of the traits and strengths that the LGBTQ+ community brings to the workplace: change tolerance, empathy, open-mindedness, creativity, courage, abstract thinking. Who wouldn’t want a workforce full of people with these traits! So how do companies work towards becoming more diverse and inclusive? Taking a look at how and who you hire is a place to start – but it definitely doesn’t end there. Keep conversations going around how to make improvements. Don’t let this task fall solely on the LGBTQ+ members of your staff; bring allies into the conversation and work together. To that point, awareness around allyship, in general, is needed. To be an ally, you can’t just say you want equality – take an initiative to do something about it! Make an effort to learn more and speak up for – or better yet – amplify the voices of people who are not being heard. For both of us working on this blog post, Connected has been a new experience in that all of our teams have diverse team members. We even have a gender-neutral washroom inside our office, which is a great benefit. But just because it’s better than what we’ve experienced before doesn’t mean there isn’t still room for improvement. And luckily for us, we’ve been given opportunities to be heard and have started making meaningful changes. 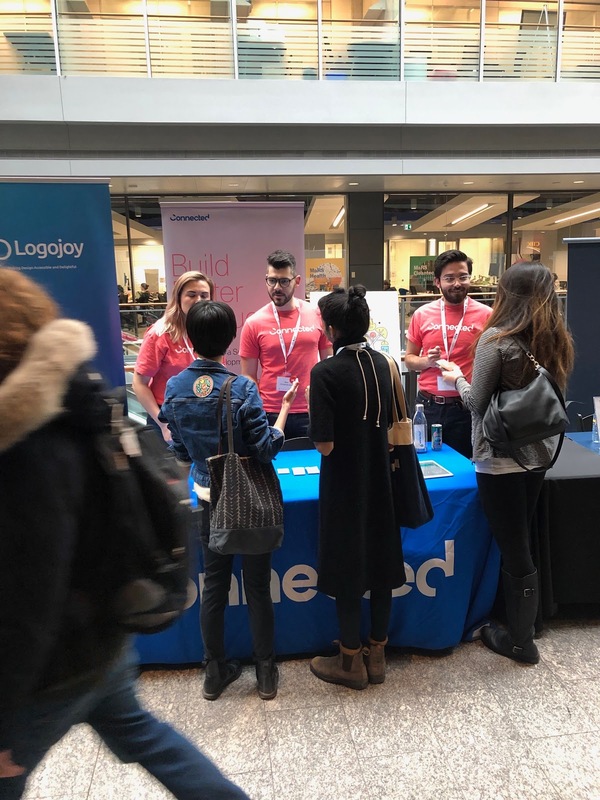 As a direct result of attending the Venture Out Career Fair in February, we made changes to the language in the company statement at the bottom of every job post changing it from what we don’t do (e.g., we don’t discriminate) to what we actively do (e.g., we accept applications from all candidates and actively encourage applications from…). Such a simple change in language can reframe the tone around your brand and show that you’re active rather than passive in your hiring for diversity. including preferred pronouns into onboarding information. Since Pride Month is always coming up, we’re excited to soon share what we have in store to celebrate! We’re lucky that Connected recognizes that amping up the focus on our diversity and inclusivity initiatives will not only help us with our culture but with our outputs to our clients. If Connected sounds like the type of place you’d like to work at and help shape a positive environment and the future of product development, check out our job openings. Software Engineer Manager, Cloud Native Aspirant, Nintendo Nerd. Introducing the great Dave Doyle! Meet Connected Software Engineer Manager, Dave Doyle! Cloud native aspirant, nintendo nerd, and so, so much more. Software Engineer, U of T Alum, Certified Rock Climber. Heads up, it’s Enakshi Shah!